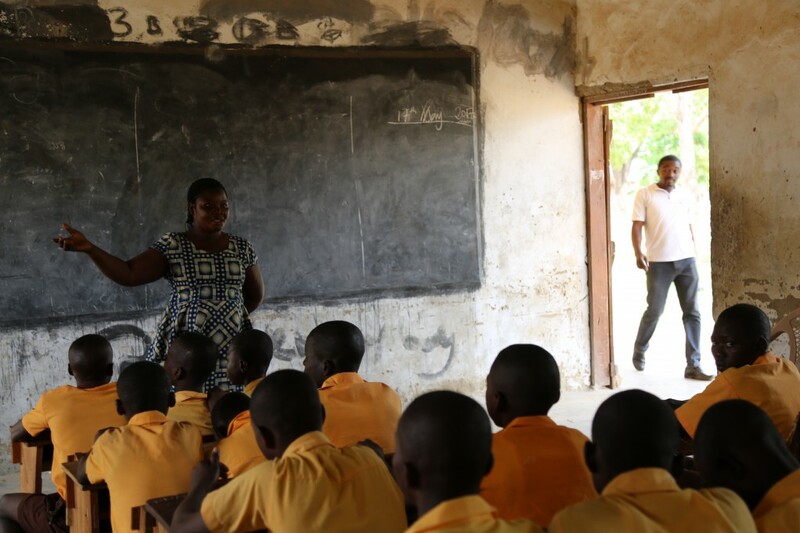 Like many other young teenage girls in northern Ghana, when Lariba met AfriKids she had dropped out of school and was set to marry an older man from her community. In an area where more than half of all families are trapped in the cycle of poverty, almost one in every five young women will stop attending school to get married early. Lariba’s family were living in very poor conditions and were struggling to support all their children. They reluctantly agreed that Lariba would be betrothed to a man from their community; entering a marriage like this would lessen the immediate financial strain on her family but would also put Lariba in a dangerous position - at risk of teenage pregnancy and with no education, she would have little hope of securing her own independent future. After dropping out of school, Lariba had started attending a youth club in her local community, set up by AfriKids to support teenagers. The club has a specific group for teens like Lariba, who have dropped out and they are taught about the value of their own education and the dangers of teenage pregnancy and early marriage. As part of the initiative, trained volunteers from Lariba’s local community also made a visit to her family. They worked closely with them to help change their attitude towards early marriage and Lariba’s education. They explained about the importance of her schooling and how it will help her family to break the cycle of poverty, for good. The volunteers identified that both the expense of books and other school materials and the long 8km journey to and from class each day had become significant barriers to Lariba attending school. 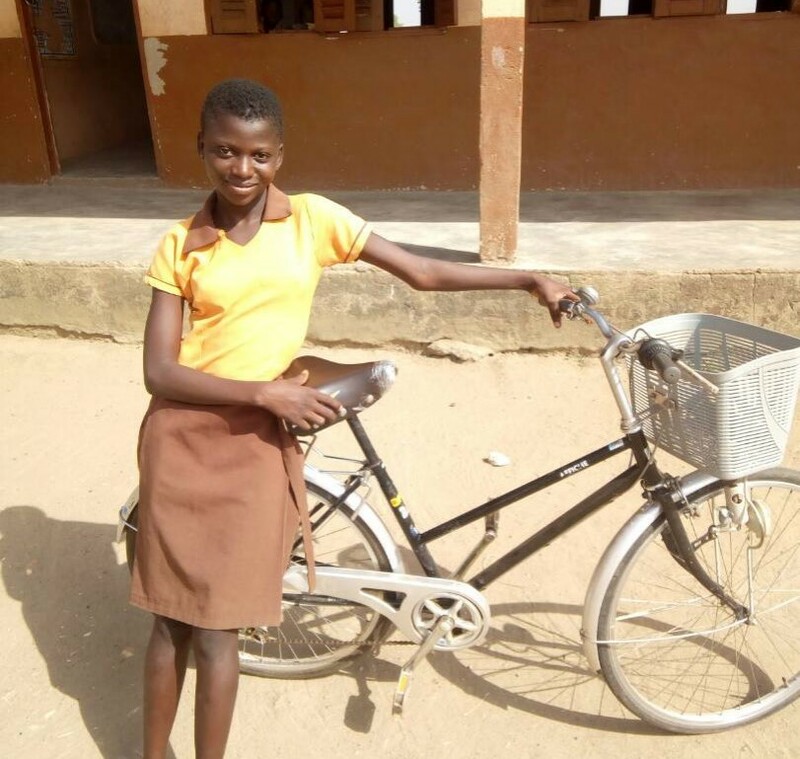 So they helped her with books, pens and sanitary items, so she felt comfortable going to school at all times of the month, along with a bike to ease the journey and make sure she was always on time for class. She is a true role model for other girls in her community who face similar issues and her story demonstrates the team’s successes towards ending child marriage and ensuring every girl, and child, can be happy, healthy, safe and in school.